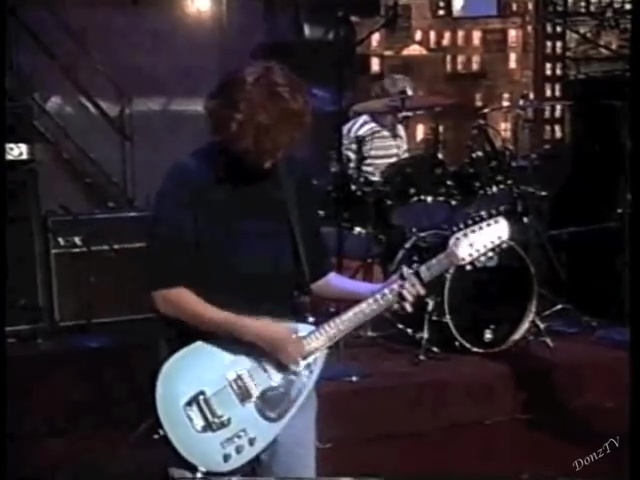 Early performance of the song “I Just Shot John Lennon” which will later appear on the album “To the Faithful Departed”. 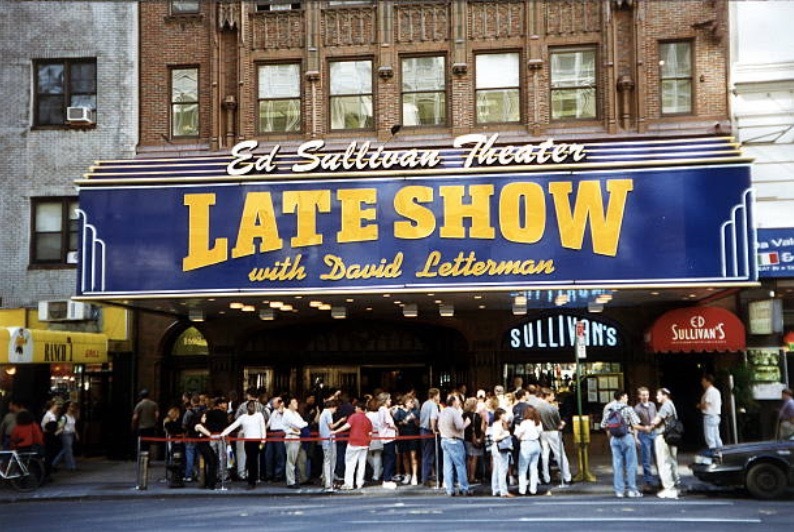 “Late Show With David Letterman” was an American late-night talk show broadcast on CBS from 1993 to 2015. 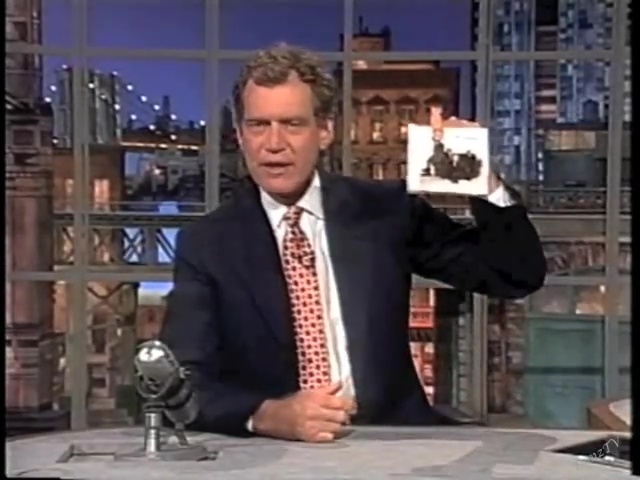 It was hosted by David Letterman. 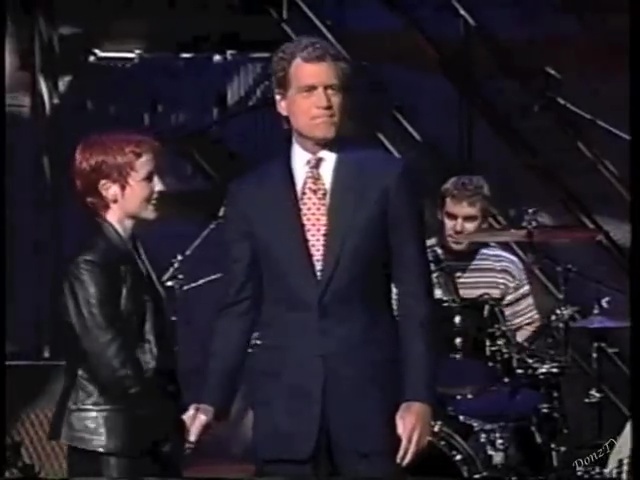 The show was taped daily from Monday to Thursday, in the afternoon. Friday’s show was recorded earlier in the week, often on Thursdays. 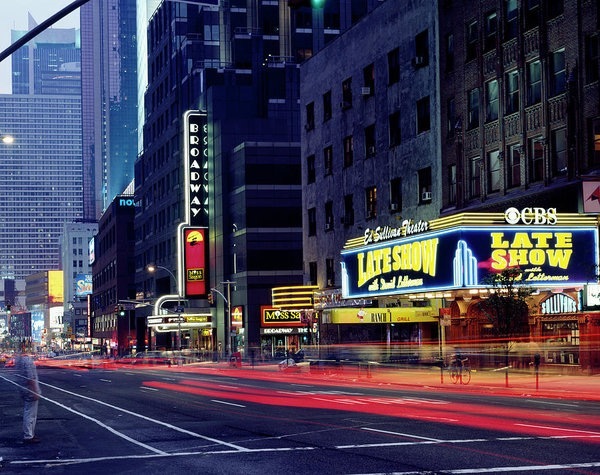 Recorded at Ed Sullivan Theater located 1697 Broadway at West 53rd Street in New York City.